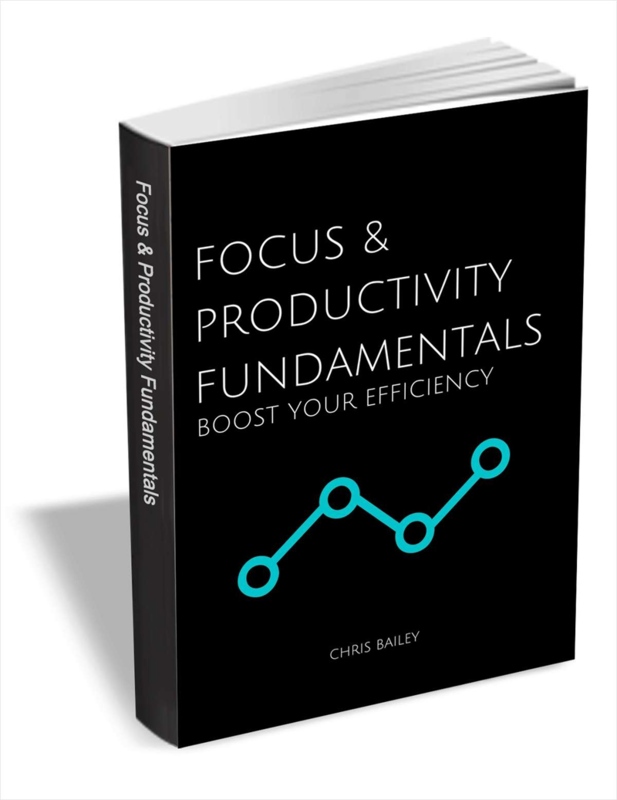 Accomplish more by enhancing your focus and productivity skills. Use this practical guide to not only get more done, but also live a genuinely happier life. These tips will help you build awareness of how your productivity level impacts your everyday life. It will also encourage you to be your best self and challenge any habits that counteract your focus and productivity. You can either adjust the things that aren't positively contributing to your life, or you can stay the way you are and never reach your full potential. See what you can accomplish by boosting your efficiency. Here are eight golf essentials you do not what to leave home without.